The easiest and innovative way to monetize your content.. It's the better way to gain! Commercialize your work directly with your consumer audience and be recognized. Sell ​​your ideas for those who need it. MF4Y is a system that values ​​your creative content and earns you an amazing financial gain. Sign up today and be part of the greatest scial network for business. Sell ​​your content, buy the productcs of you friends or make money suggesting relevant products. In Myfile4you your knowledge worth the money. The MF4Y is a social network focused on the sale of intellectual productions. Here you monetize your content in an easy and innovative way, with no fees to companies, agents or advertising. By offering quality content you show the world your skills and gets good profits. We provide the entire infrastructure to your work reaches the target audience with the best return on Copyright in the market. And everything you buy can be resold and shown to other buyers. 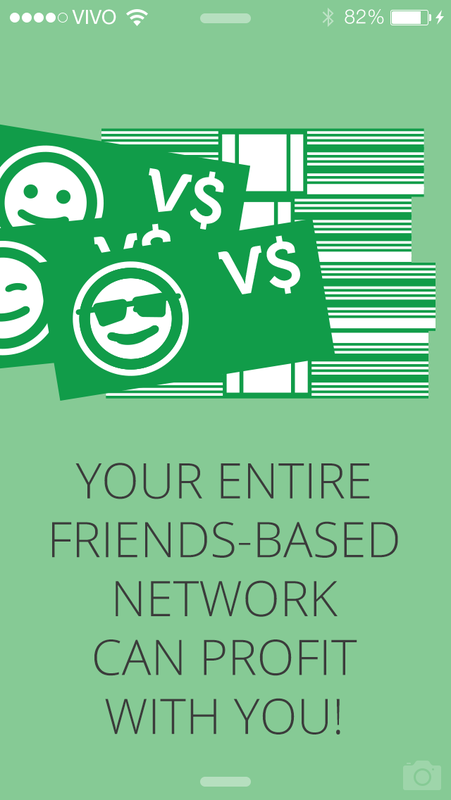 Invite your friends: their knowledge worth the money. Sell ​​Your ideas for those who need them. Or sell your friend's ideas. By purchasing any product you earn the right to disclose it to another person. That means you can enjoy your purchased item and you can sell it, earning a commission for the INDICATION. 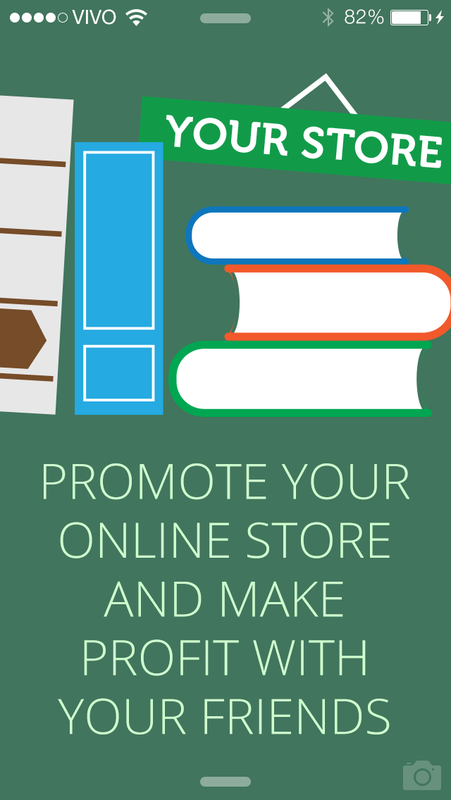 Discover new authors, buy their info-products, mount your store and make great deals. Upload your knowledge, put the amount you think is fair and follow the sells. There too many advantages. Only with Myfile4you your contents will be so appreciated. Register now and start earning money. 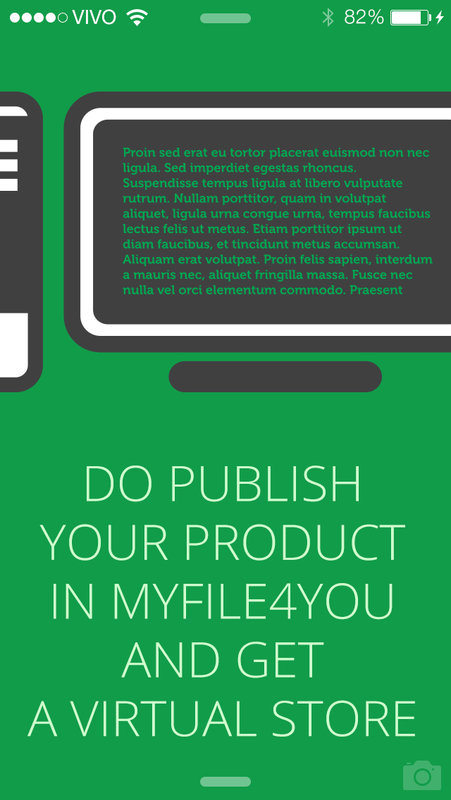 In Myfile4you, anyone can monetize their creations. Register today and join the world's best social network focused to info-products. Join a community that values ​​intellectual work. Our difference is the indication: The more you showns your or your friends products more they spread yours, reaching people genuinely interested in your productions. Make no mistake: we create a system that values ​​your creations and those of your friends and we provide a good profit. We offer you a great opportunity, but you now need to take the first step. MF4Y The system is simple and intuitive. Upload your productions in a fast and secure way. Work without intermediation with publishers and companies. The copyrights is 100% reversed to you. We do not offer success, we offer a way to get it. Your work is the best way to the success. Register It's free and always will be. By clicking Register, you agree to the Terms & Conditions set out by MF4Y, including our Cookie Use.